Family travel is so much fun for families! Who doesn't absolutely love making unforgettable memories as a family, providing the children with extraordinary experiences, and exploring the world around us--whether in a nearby city or on the other side of the world? While family travel has its amazing rewards--it also has its amazing challenges--especially during the busy holiday travel season. As a mom of three, I have spent many years wrestling car seats and moving booster seats from car to car or dragging them onto public transportation while also trying to manage 2 or 3 kids! 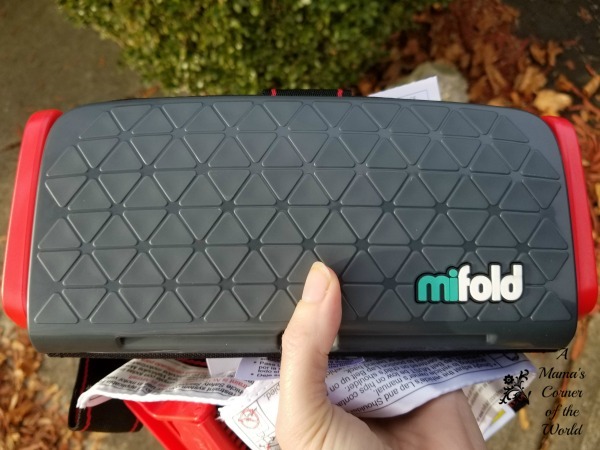 Just in time for holiday, family travel, I have had the opportunity to experience some new--and promisingly more convenient--technology in car booster seats: The mifold Grab-and-Go Car Booster Seat. What did I think of a booster seat that I could hold in one hand or slip into my purse or backpack to transport? If you have older, booster-seat-ready, children--you won't want to miss trying this product during this holiday travel season. What makes the mifold Grab-and-Go Car Booster Seat different from traditional, bulky booster seats? The mifold booster seat is a compact, quick and convenient booster seat that is more than 10x smaller than a regular booster seat and just as safe! This little gadget is suitable for children over four years old & is adjustable for children up to 100 pounds and 57". The compact, lightweight design allows for anyone (even the kids) to easily and conveniently carry this booster seat from place to place. Rather than lifting the child up to fit the seat belt--the mifold booster seat technology brings the seat belts down to fit the child. What did my traveling family think of the mifold Grab-and-Go Car Booster Seat? I loved the product options--and would recommend buying the carrying case. 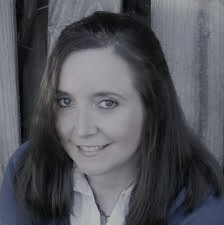 I liked that there were both neutral colors and brighter, bolder colors in the product options. While I chose the slate grey to coordinate with my minivan's interior--there is an assortment of other color options to suit your tastes. I would also recommend buying the carrying case to contain the shoulder strap and keep the seat clean and a little more protected during transport. The mifold Car Booster Seat can really be carried in the palm of your hand! 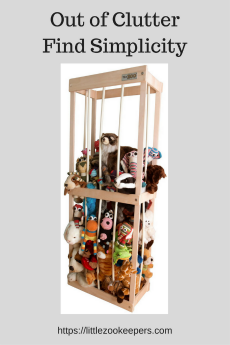 Parents of smaller-sized, older children should really take note of this product. One of my daughters was still legally required to use a booster seat when she was in 7th grade because of her small size. That "required" situation was a horrible experience for her as 12 year old! A big bulky booster seat was always the first thing her friends noticed when they hopped into the car. 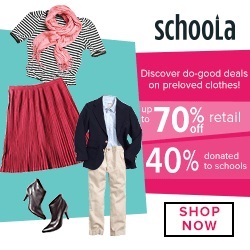 The mifold booster seat is almost unnoticeable--except for the shoulder clip. This seat would have been a blessing for my middle daughter! Also--the product offers a more comfortable fit without the rigid armrests of a traditional booster seat. The product is so easy to install and transport. We spent years shuffling a booster seat from place to place until we bought multiple seats for both cars. 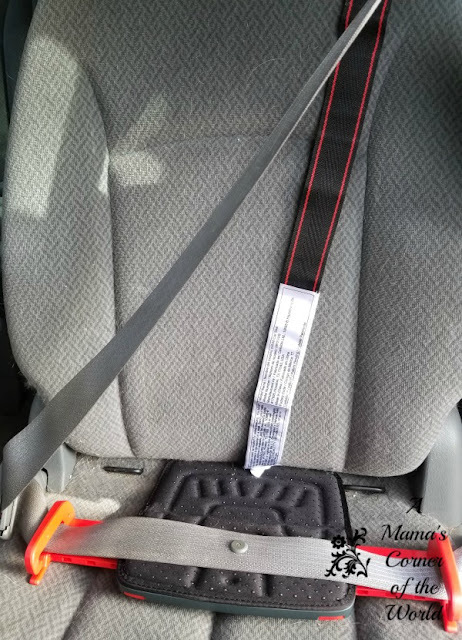 The mifold booster installs easily in minutes without issue or problems with latch system straps or the aggravation of seatbelts getting stuck within the body of the booster seat. We did struggle a bit to get the shoulder strap of the mifold booster downsized when we had lengthened it too much over the product labeling on the strap--but, once it is adjusted appropriately for the child's height, it is extremely easy to move from car to car. I am showing this seat without a child so that you may appreciate the size of this booster seat! It will fit into a backpack or a purse or a sports bag. Rather than dragging a large booster seat into a dance studio or to a soccer field for practice when the child is riding home with another parent or a friend--the girls could literally tuck the mifold car booster seat into a bag and install it in minutes (virtually by themselves for older kids) when it was time to leave! Are there any negatives to the mifold Grab-and-Go Car Booster Seat? This booster seat is not approved for flight--so if your holiday or travel plans involve air travel--you will need to manage your old-school, booster seat as usual for air trips. 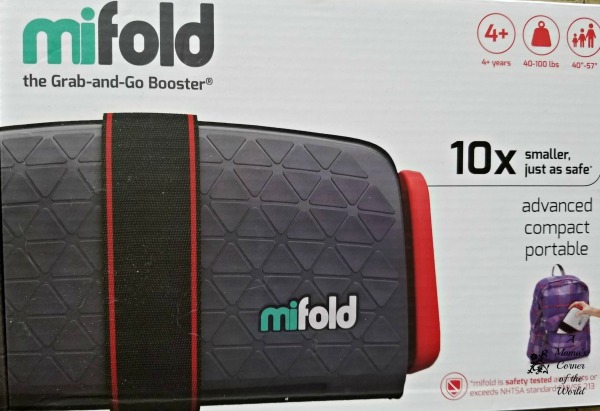 Would I recommend the mifold Grab and Go Car Booster Seat? If you are a parent with a child on the go--whether he or she is traveling as a family or simply shifting drivers between a caregiver and parents during a given day--this is a really convenient choice. Or, if your older child is a bit embarrassed by the appearance of the traditional booster seat--this is a great, safe option for your family. The product meets the required safety standards for use as a child booster seat--and my testers found it to be comfortable and secure feeling during use. If you will be using a rental car, a car service or taxi or taking a holiday road trip--this booster seat is truly fast and easy to install and comfortable to use. I would love it if it were able to adapt for airplane use--but, hopefully, that option will become available in future designs. Overall--we were impressed with this product's design and ease of use and would encourage readers to check it our for holiday travel needs or holiday gift giving for parents on your shopping list!